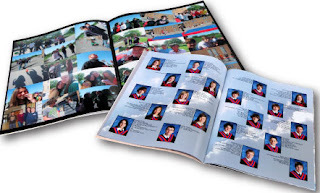 If you are interested in buying a yearbook, you can pay online at https://yrdsb.schoolcashonline.com or fill out the form that will be sent home with a $25.00 cheque payable to Westminster P.S. 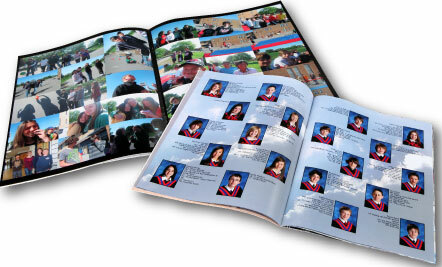 or cash in a sealed envelope and return it to the school. It is important for us to have numbers for orders so please do not delay ordering your yearbook. Thank you! 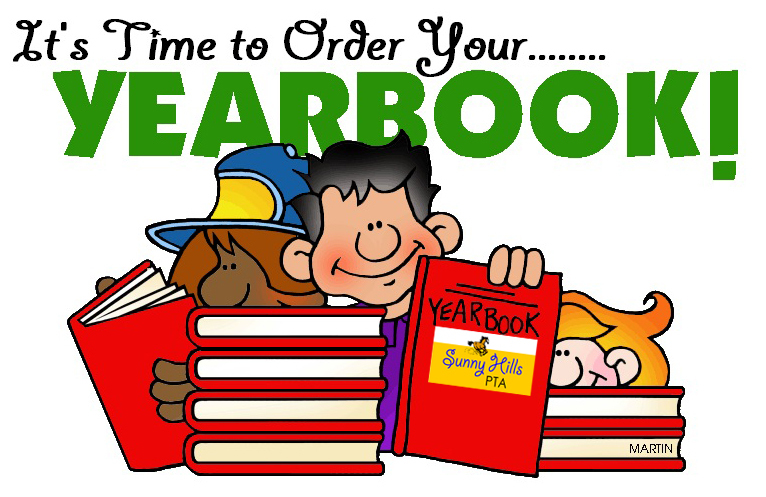 Pre-Ordered yearbooks are expected to arrive mid-June 2017.